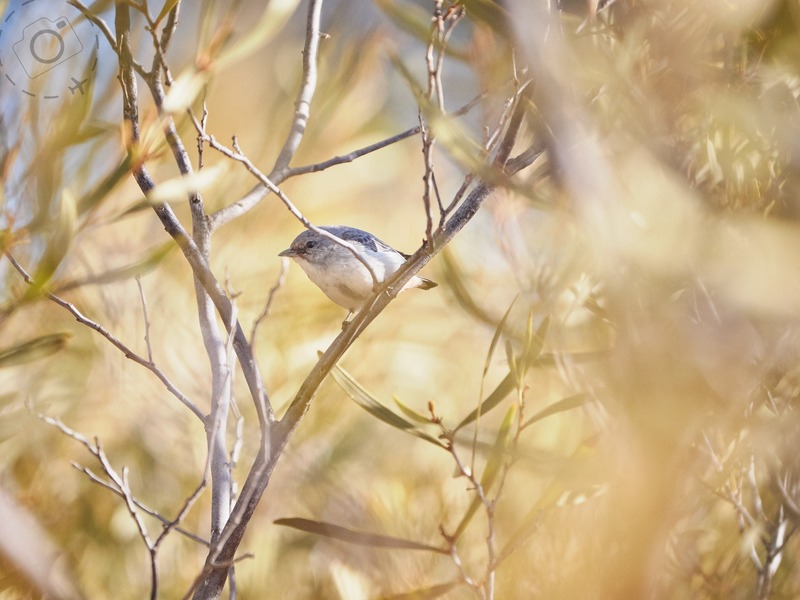 I first noticed this tiny little bird while visiting Uluru Kata Tjuta National Park. You would think “The Rock” would be the most notable feature of the landscape out there, a massive conglomerate of rock that’s been glued together by geological time then tipped on it’s side. 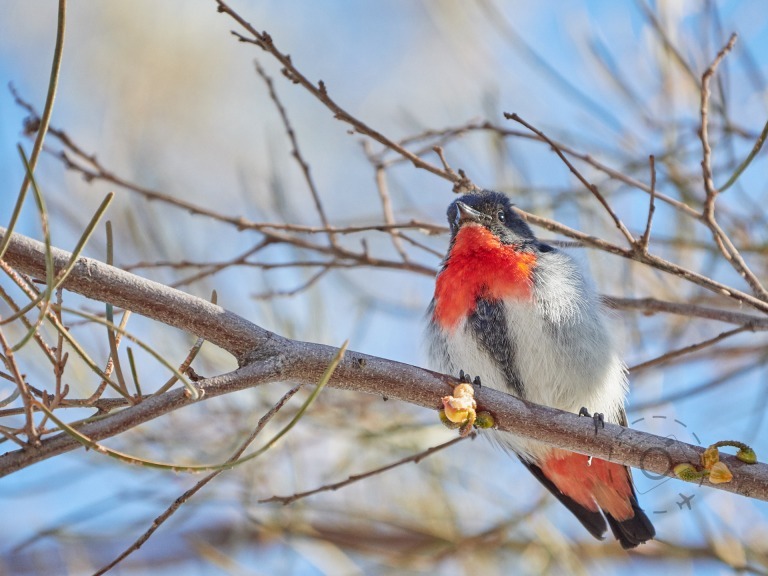 I’ll put the Mistletoebird as a close second though. I took a friend to Uluru recently and wanted to show him a few hotspots where I have had luck finding birds before. We dropped our bags off at the hotel and went back to the car to drive into the park. 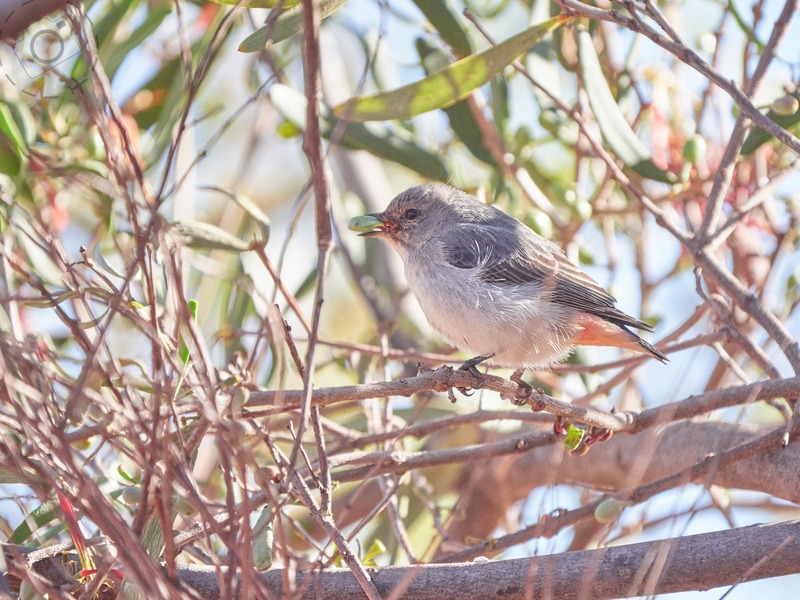 I hadn’t even opened a door when I heard the little pip-pip of a Mistletoebird in a nearby tree. He was not the high above us and was giving it his all to draw attention from the girls. We stood there for half an hour taking photos, dodging the leaves and grabbing shots each time he turned to face our way. They dart about quite a bit but in this instance he kept coming back to the same spot. He wanted to be noticed. Over the next few days we noticed more and more of his buddies around the carpark at Desert Gardens Hotel. 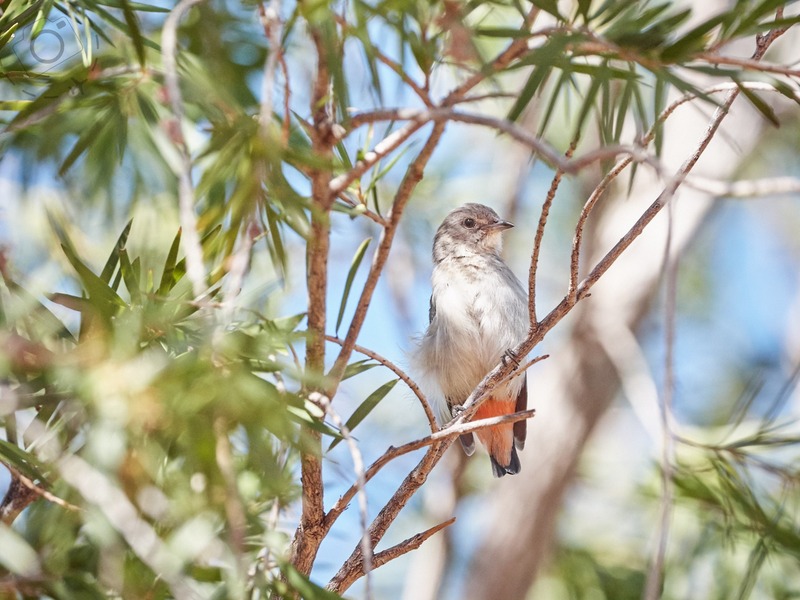 We’d see pairs of them chasing each other around mulga bushes, males calling out from tree-tops and females quietly digging into the mistletoe fruit. 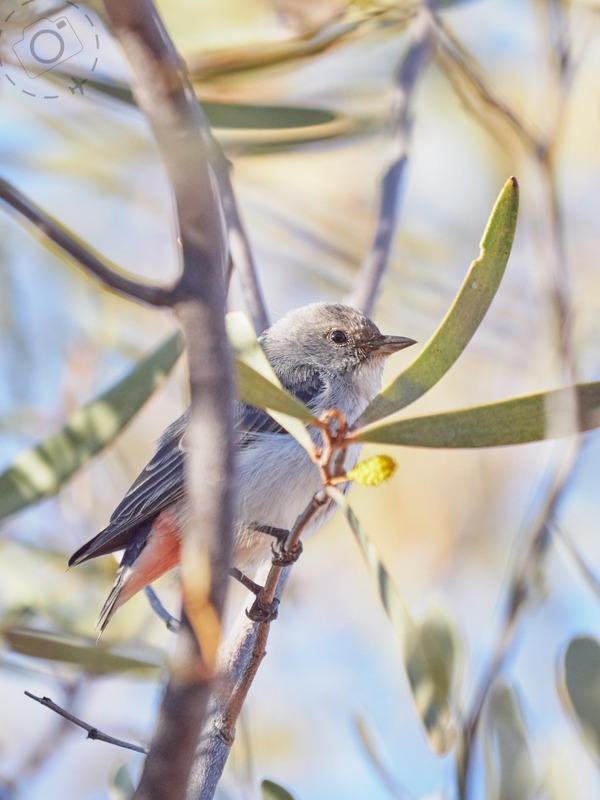 Repeatedly during my times in Uluru I found myself able to get very close to the Mistletoebirds, but they’re often deep within the foliage, making it hard to get clean shots. I do like a bit of “shooting through” when it comes to wildlife, but even by my standards I found that it’s possible to have too many branches and not enough bird. Winter in Uluru is cool and dry, with temperatures often reaching zero degrees overnight. 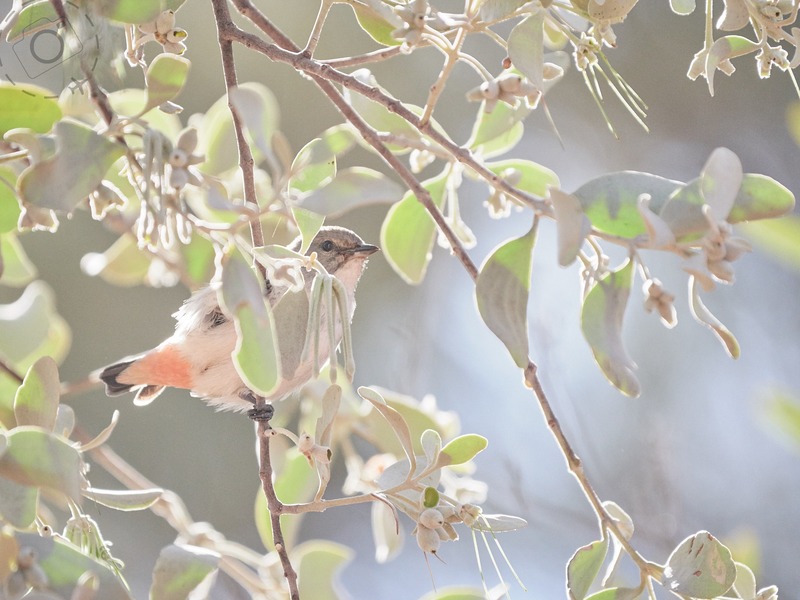 In the mornings the Mistletoebirds like to find a sunny branch and warm up in the sunlight. 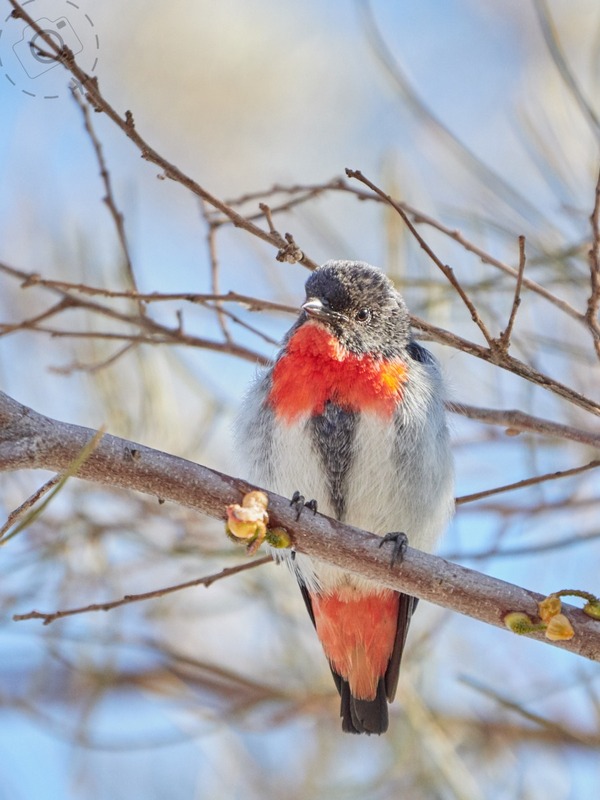 They puff out their feathers to trap warmth close to their body, making them look like little fluff balls. It’s adorable. The males are the ones with the most colour. It’s hard to be drawn to their strong red throats and black wings, but I love the little GT stripe going down their bellies as well, and subtle grey tones along the flanks. The ladies have a gentle echo of that belly stripe and the flush of pinky red below the tail. Their wings are more grey than black. I also love the way the pale grey feathers that flank the males and females have a tendency to curl up and contrast against the darker wing feathers. 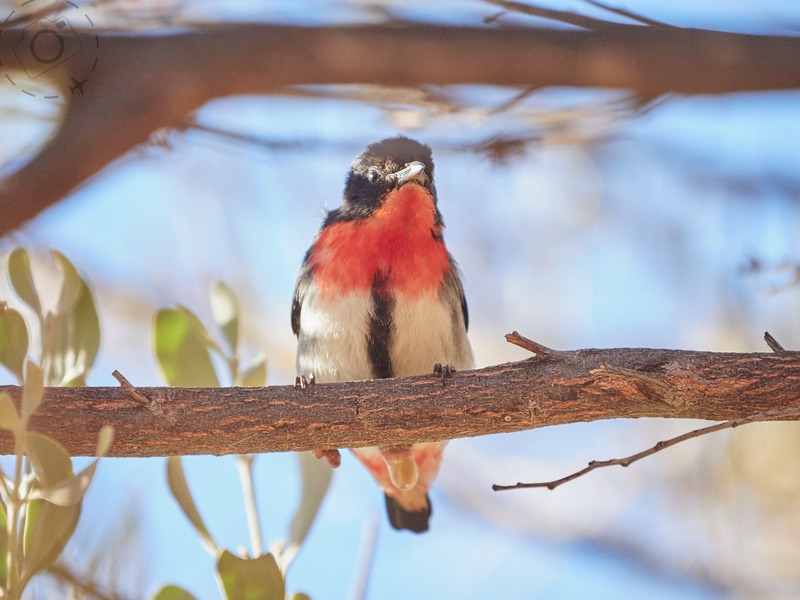 There’s a good reason they’re called Mistletoebirds. Yes you do tend to find them hanging around mistletoe and eating the fruit of this plant, but it goes deeper than that. 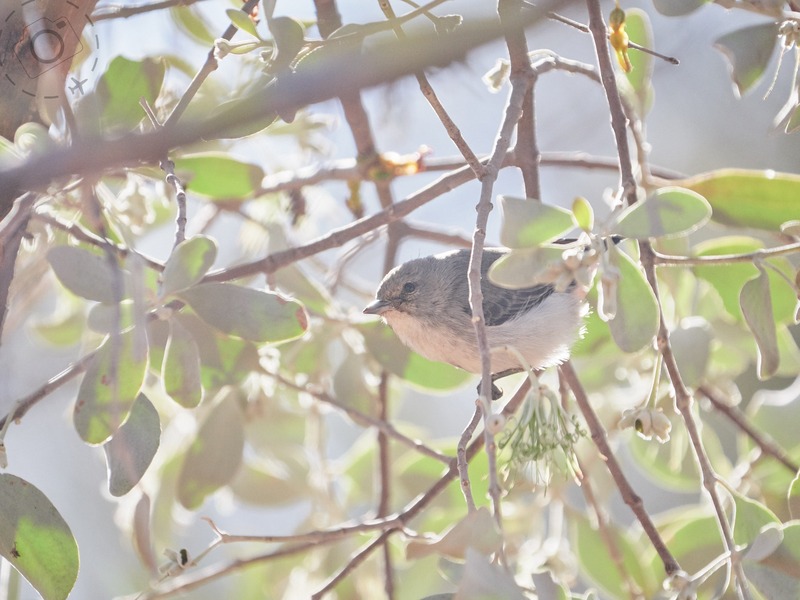 These little birds are directly responsible for the spread of the mistletoe, having co-evolved with the flora. 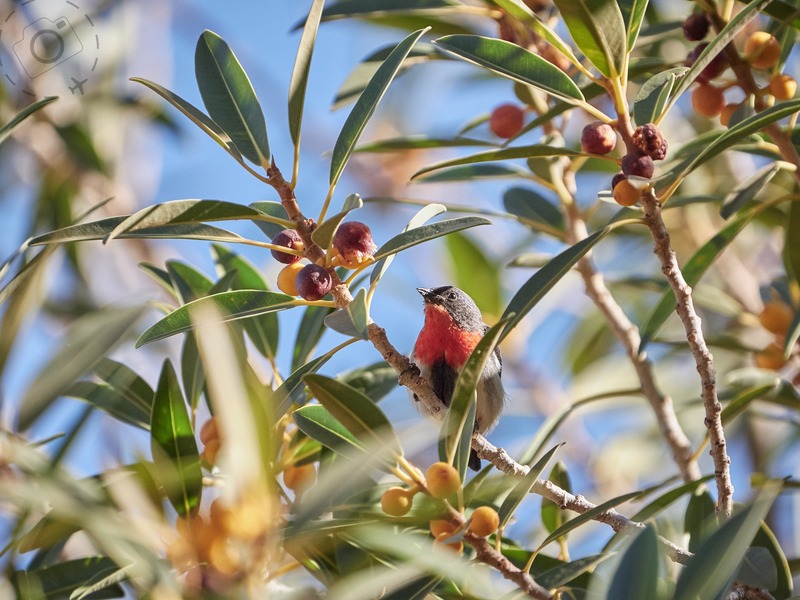 They consume the mistletoe berries in such a way that the seeds remain viable, and then deposit those seeds in a sticky glutenous package that clings to branches and can germinate. 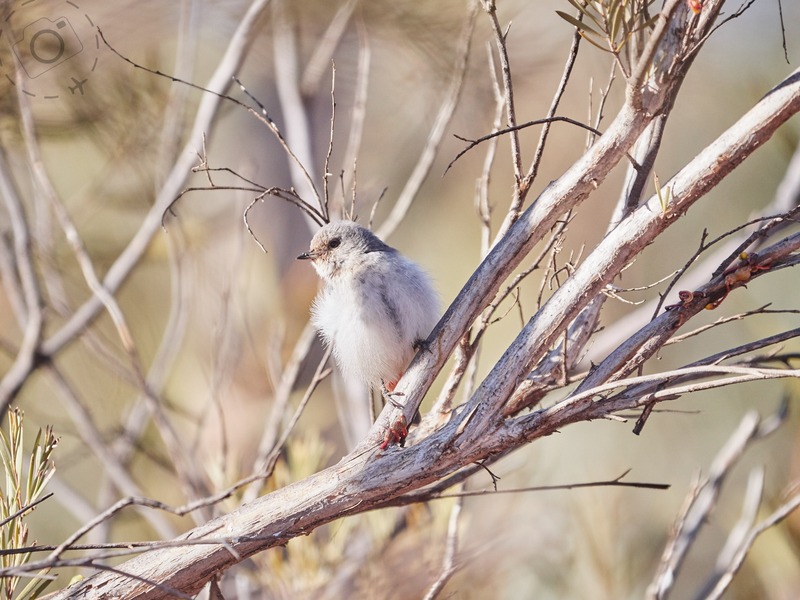 Around the carparks and hotels of Yulara, on the edge of Uluru Kata Tjuta National Park, we found them pretty much every time we walked 50 yards. They were everywhere and very active in June and July. There’s a lot of mistletoe in the landscape here, and now we know why. They do, however, eat other fruits and even nectar. One of my favourite moments on the last visit to Uluru was finding one along the Kuniya Walk at the base of Uluru. The walk is very busy with walkers and travellers, and one of the easiest walks you can do for those who just want to get up close to the rock itself. A large rock fig (ficus platypoda) thrives very close to the walking trail here. 99.9% of walkers pay no attention to the fig tree, but I stopped and watched to see if there were honeyeaters in there somewhere and was not disappointed. 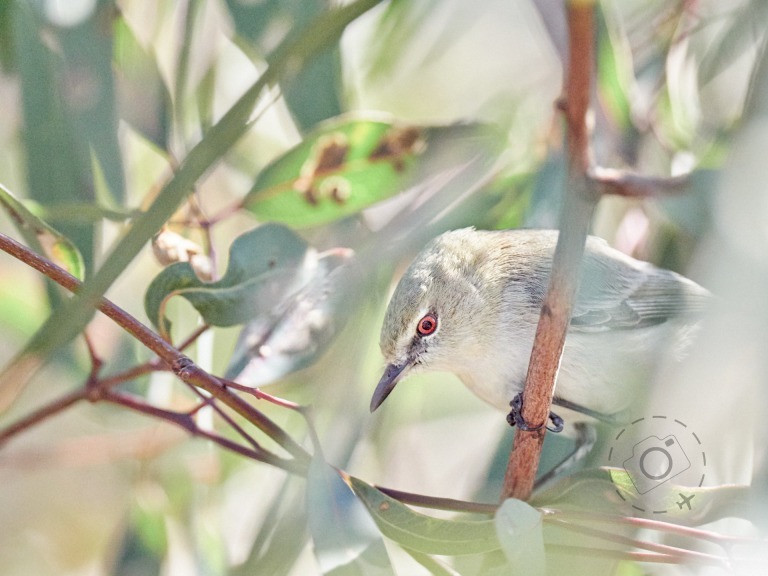 In the space of ten minutes I captured images of a lovely Grey-headed Honeyeater, some very shy Inland Thornbills, and one very hungry Mistletoebird. This little fella was ripping into the ripe figs as though he hadn’t eaten for a week. Having spent a week shooting these birds through thick masses of branches and mistletoe leaves, this chap was a delight. 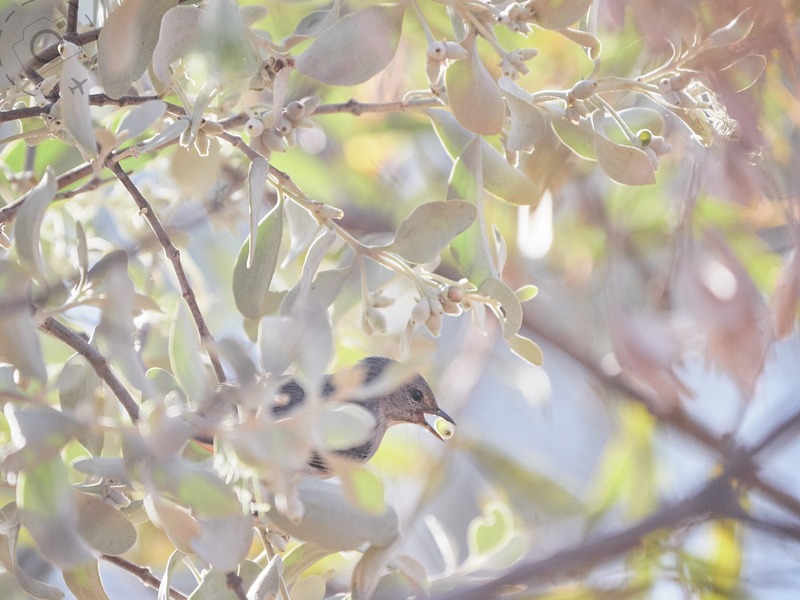 My goals with bird photography are to capture a beautiful image, not just a beautiful bird. There’s a technical component plus a creative one, and the key the creative is spending the time to experience your subject in a variety of situations. You have to put the hours in, and to be honest I have not yet been able to commit the hours to these pursuits that I want to. But each time I put a little more time into being out in the field I am rewarded with something new. In this case a series of images of this gorgeous little bird making the most of a rock fig at the base of Uluru is something I will treasure. All images in this post were taken with the Lumix G9 and Leica 100-400mm telephoto zoom. Shots are taken in June and July of 2018 at Uluru Kata Tjuta National Park and the nearby township of Yulara.